Pearle is a WordPress theme that is used for multipurpose websites. 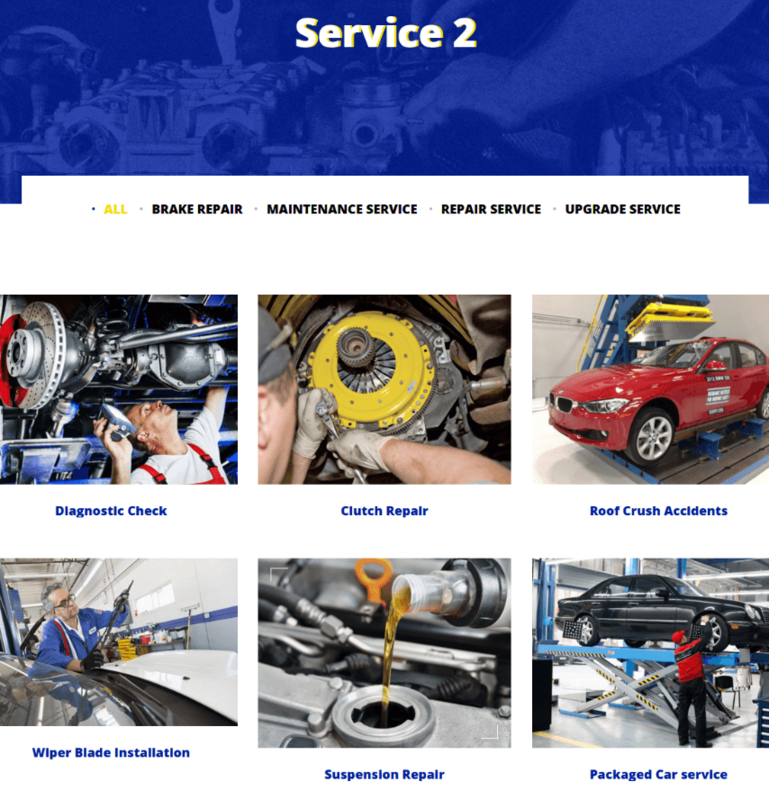 It is one of the very responsive theme and is retina ready . 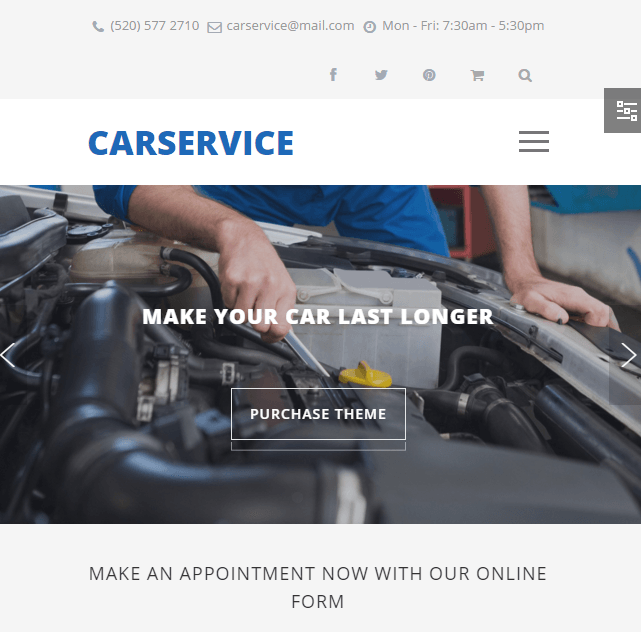 It is also compatible with all the latest versions of WordPress. 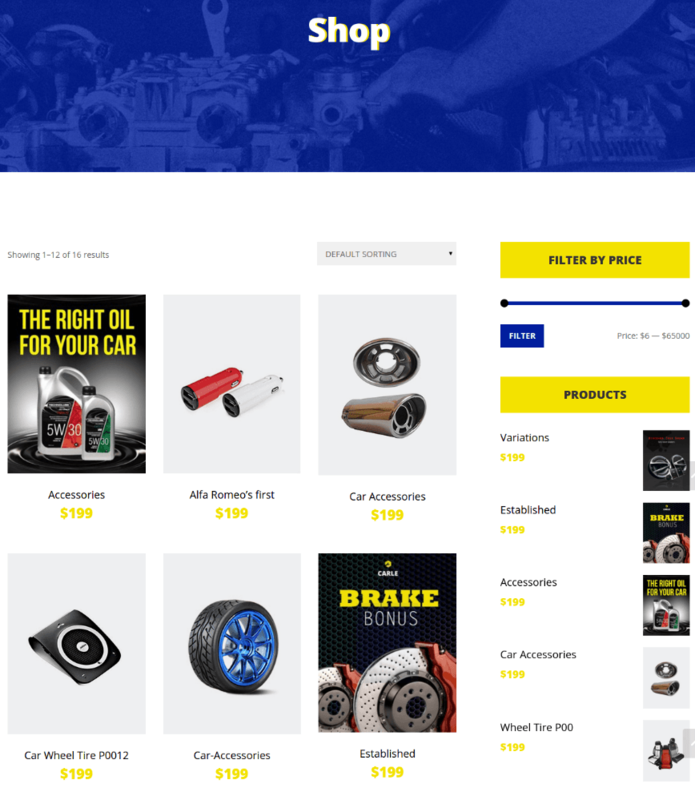 This theme is well integrated with WooCommerce plugin that helps to create a shop for the product with a specific page layout. 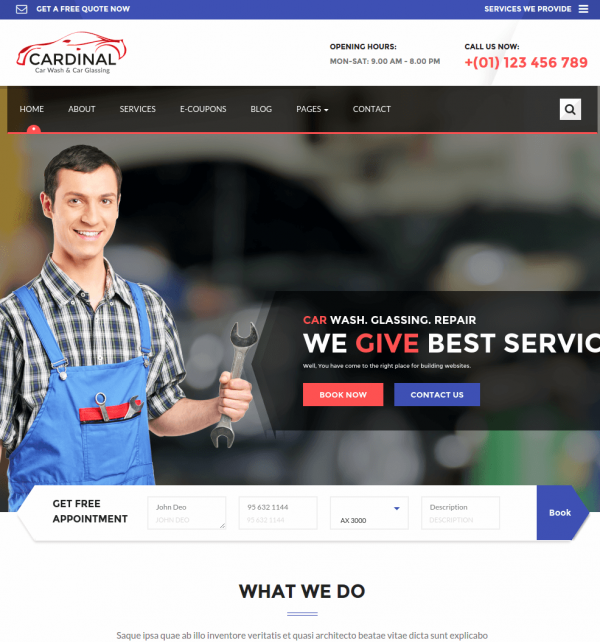 This theme is used to build websites related to Transport, Printing, Construction etc. One is given the freedom to customize it as per the requirement. It is SEO optimized and the code is designed according to this. 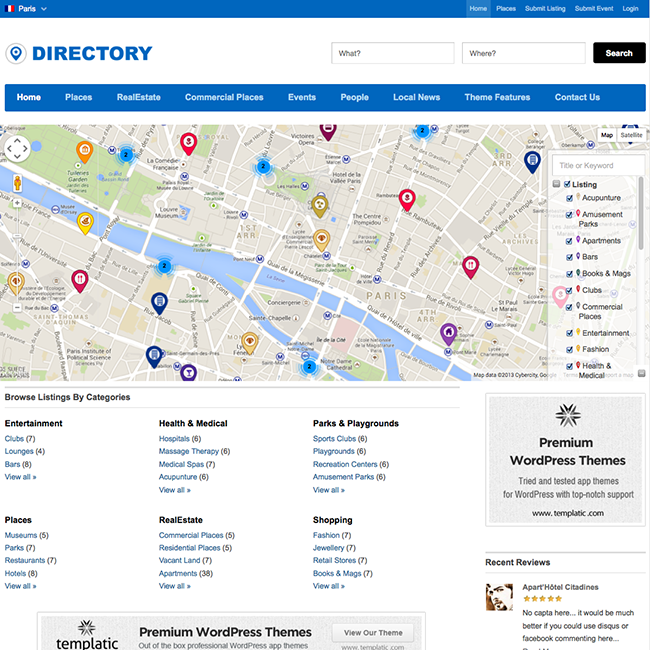 This theme supports multi-language and is translation ready due to compatibility with WPML. One can customize the themes and give it a different look from so many google fonts that are available. Provides with easy navigation from one menu to another due to the sticky menu. 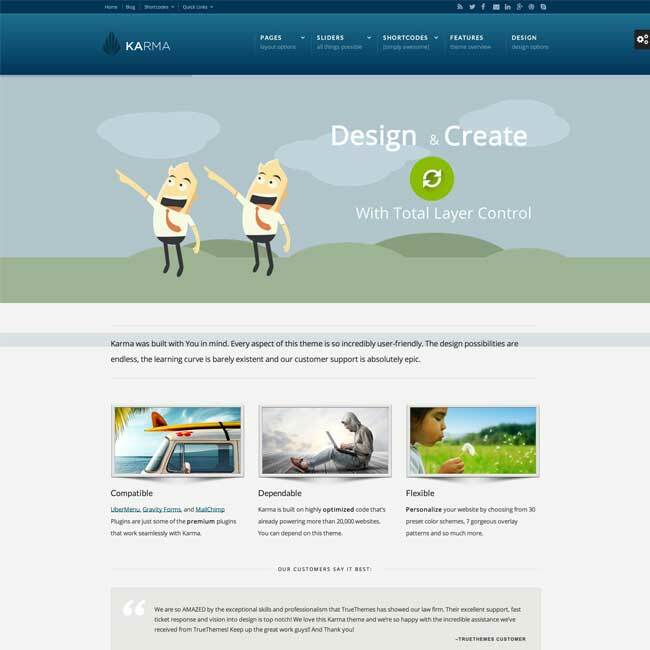 Allows to customize the theme as per your ideas with composer customizer. One can create number of forms due to the integration with Contact Form 7. 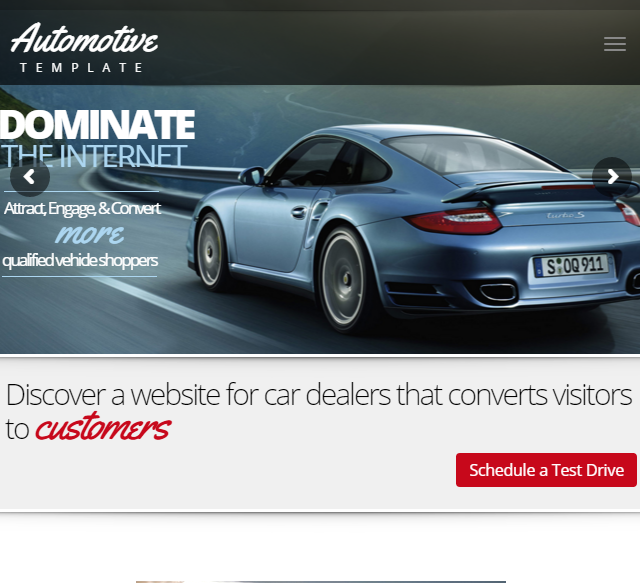 Allows to import the demo and build the websites with a single click. It is compatible with the Event Manager Plugin that helps to manage the events. 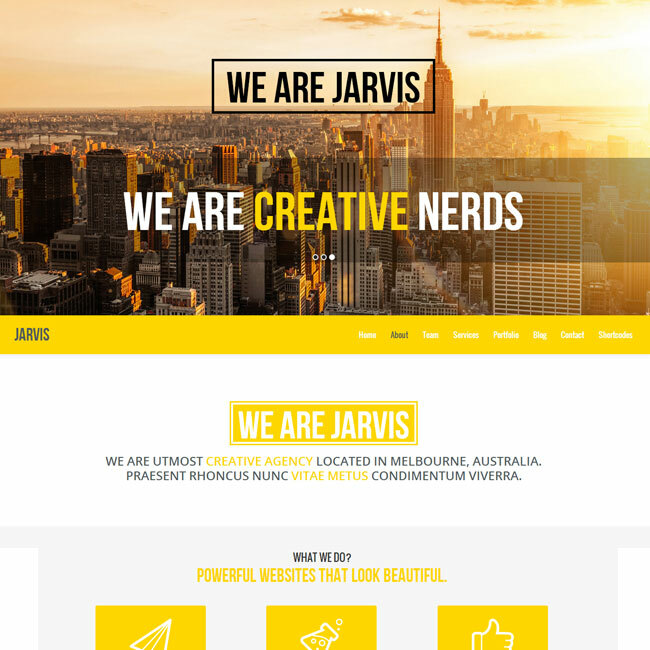 This theme supports different Home Variations, header style and custom post types to give new feel to your site. 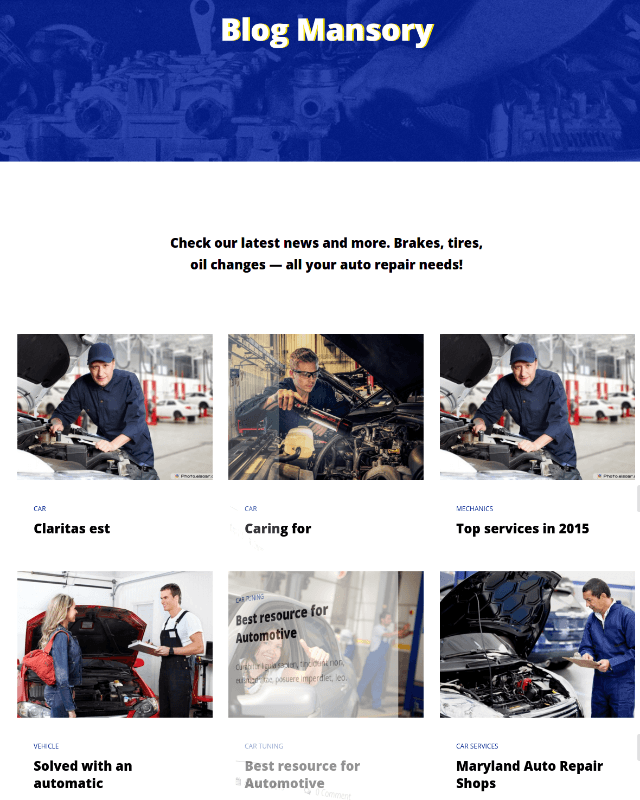 Responsive and Retina ready WordPress Theme for auto mechanic shop.